Recently I wrote of my admiration for Dieter Zetsche and Carlos Ghosn. However, I think there’s something quite topical to add, regarding Carlos Ghosn. In the world’s history of business conduct each decade seems to bring forward an individual with amazing skill, determination, resolve and confidence to deal with a wide scope of business issues and challenges. 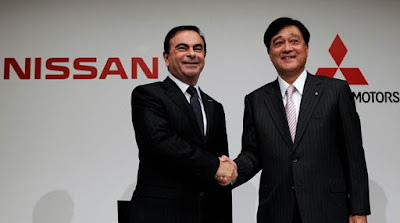 In my opinion the Chairman of the Renault-Nissan Alliance, Carlos Ghosn is such a man. I have two very close industry friends who have worked alongside Mr. Ghosn, and they constantly speak in awe of his talent, tenacity and total dedication to problem-solving. 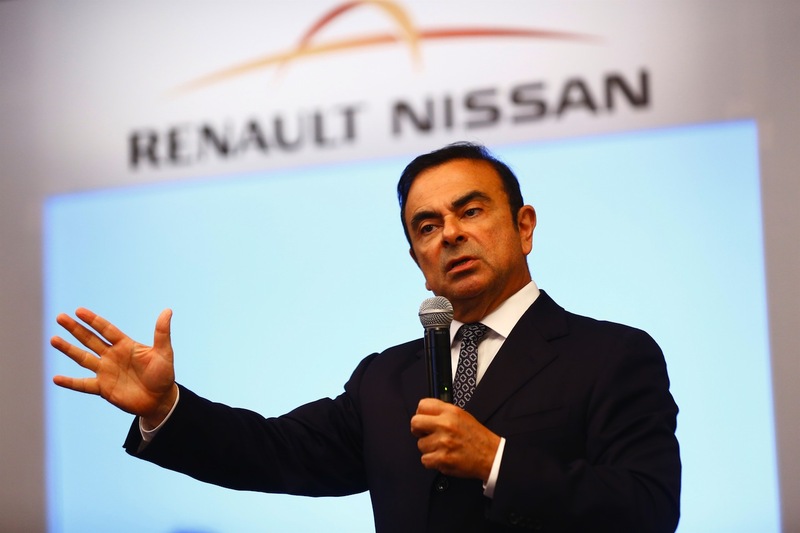 The results he has achieved with both Renault and Nissan is impressive enough, but now we will see another aspect to his potential as he takes on the Chairmanship of Mitsubishi Motors. The scandal-plagued company needs serious help because of several issues. First, it has been revealed that not only was it incorrectly (or, improperly) measuring fuel economy since 1991, but it covered up the problem, leading to its naming, shaming and prosecution, which in turn led to huge losses in sales, reputation and consumer confidence. 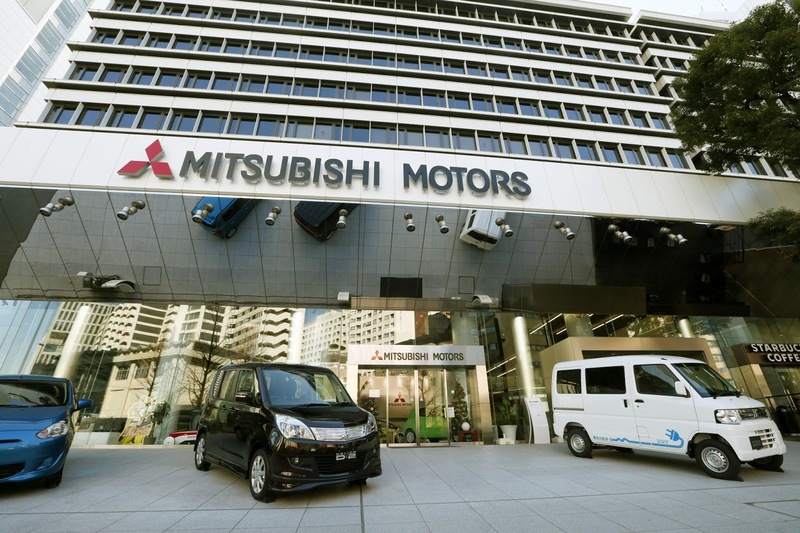 Additionally Mitsubishi Motors racked up huge financial losses. This coincided with cycles of product investment in both small and compact cars; and electric vehicle technology, which were not producing the necessary returns on investment to sustain its business. 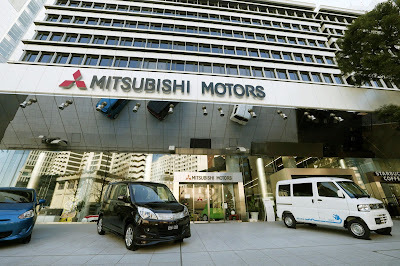 None of which should portray Mitsubishi Motors as lacking talent, experience, potential or the ability to transcend the problems – it was just a perfect storm which came within inches of the automotive division of the giant Mitsubishi Corporation of going bankrupt and closing its doors. Which brings us to the role of the Mitsubishi Corporation itself. The origins of Mitsubishi can be traced to the 1860s, and resulted in the company becoming one of Japan’s largest ‘Zaibatsu’ corporations. Mitsubishi spread its tentacles into every conceivable business opportunity in the commercial world. Following WW2 all the Japanese Zaibatsu groups were broken up, but by the 1950s Mitsubishi has coalesced and consolidated its former companies to again grow to become one of Japan’s largest individual corporations – with its major interests focused on shipping, mining, chemicals, industrial, metals, aircraft, aerospace, heavy construction, finance, insurance, banking and motor vehicles. Today Mitsubishi Corporation is Japan’s largest trading company, but the Mitsubishi Motors division constitutes about a ‘poofteenth’ of its total group operations, thus when it got into trouble due to the fuel economy scandal, poor investment decisions, and managing to even stay afloat, the parent corporation showed no interest at all in doing anything to save it. Hence, the Renault-Nissan Alliance saw a major symbiotic opportunity, and spent USD$2.3 billion to take the controlling stake in Mitsubishi Motors. So where does this leave Mitsubishi Motors as an automaker within the confines of the Alliance, and what does it mean for Carlos Ghosn? Mr. Ghosn will become Chairman of Mitsubishi Motors, and the current CEO, Osamu Masuko, will retain his position and work alongside Ghosn to realize the synergies between the three companies, and help develop Mitsubishi’s new product lines and blend the company into the reach and scope of the Alliance. The acquisition will help the Alliance reach its goal of 10 million production, and provide additional capacity for Nissan. Carlos Ghosn is now free to take on what I’m sure he considers a prize challenge, turning around the almost failed company, and merging Mitsubishi’s obvious technical skills with the engineering divisions of Renault and Nissan, to exploit what Mitsubishi has to offer. I have long been a fan of Mitsubishi’s achievements, especially in motor racing and rallying – less so in its electric vehicle ventures. That’s because it invested heavily in new technology from which it did not have a fully-resolved plan to derive financial benefits. 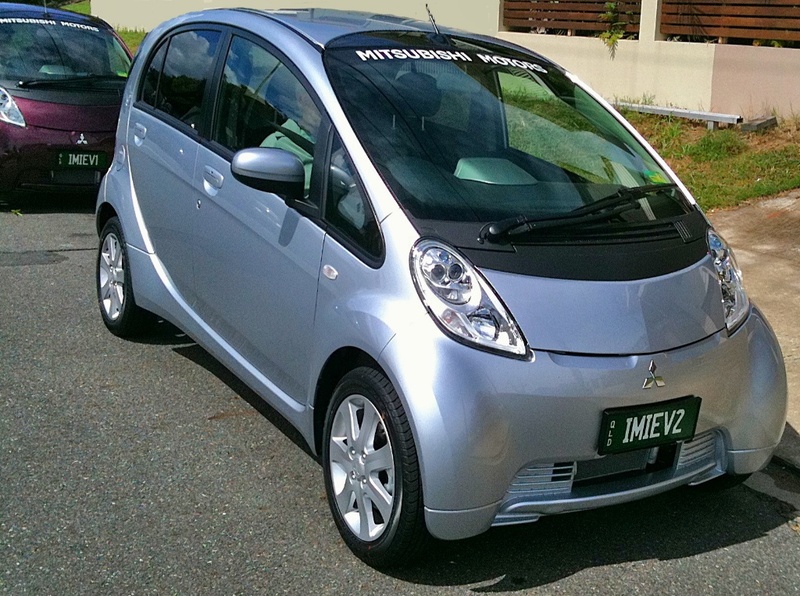 The tiny i-MIEV was an answer to a question nobody asked. Even though it was the right size for Japanese cities, there was no battery recharging infrastructure in the country to support EVs. 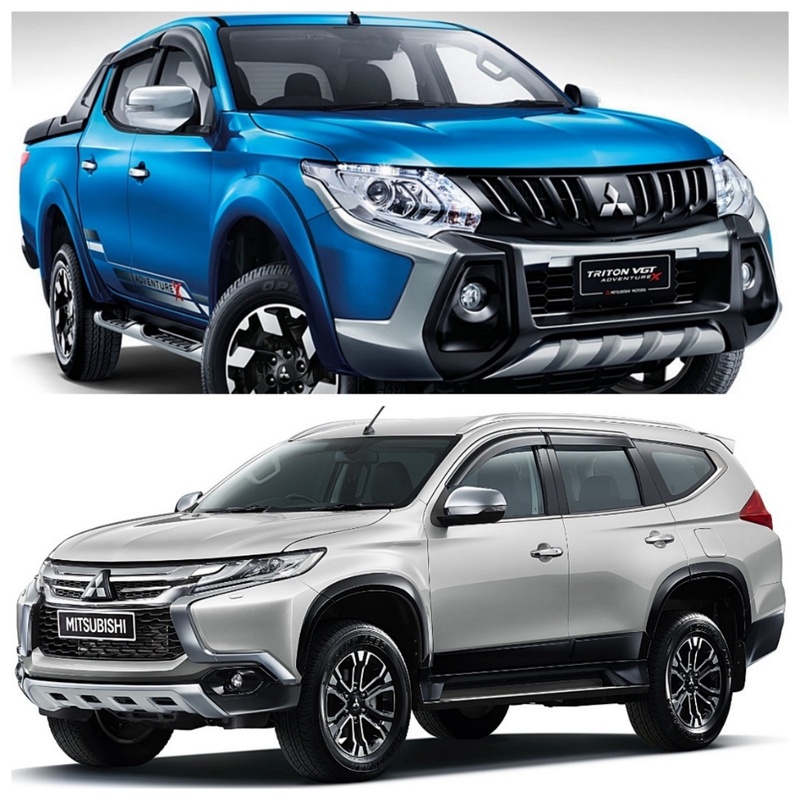 Mitsubishi Motors has, however, succeeded magnificently with its trucks and SUVs, like Triton and the Pajero. I could see the writing on the wall, when Mitsubishi Motors announced it could not fund a replacement for its ageing (but nonetheless successful) Lancer, unless it could identify a partner to share the costs. No partners showed their hand, and that is clearly when Ghosn saw the chance to scoop up the damaged company, incorporate it into the Alliance and infuse the Alliance’s existing skill set with everything Mitsubishi Motors had to offer. The move also established the Alliance as the world's fourth biggest carmaker behind Toyota, Volkswagen and GM. I reckon Carlos Ghosn is looking like a pig in clover right now. He is an outstandingly competent problem-solver, is passionate and knowledgeable about the car industry, still retains impressive physical and mental energy with which to attack challenges; and by his very nature attracts and gathers around him dynamic and dedicated lieutenants to help bring his efforts to fruition. Carlos Ghosn is quite a guy, and if anyone can save Mitsubishi Motors from ignominiously disappearing up its own backside, it is him. I am truly looking forward to what he does with his new ‘baby’.